Lobos the Fayette County Sheriff's Office canine officer has helped put another suspected criminal behind bars. FAYETTE COUNTY -- Thanks to Lobos, the Fayette County Sheriff's Office canine officer, another suspected criminal is off the streets. The FCSO reported that on Thursday around 1 p.m., Drug Interdiction Sgt. Randy Thumann and his canine partner conducted a traffic violation stop on Interstate Highway 10 eastbound near the 658 mile marker. Upon contact with the driver of the 2014 Chevy Sonic, Sgt. Thumann reported he observed many criminal indicators of drug or money trafficking and obtained consent to search the vehicle. During the search, Sgt. Thumann discovered a plastic bag containing a new comforter and bundles of cash. 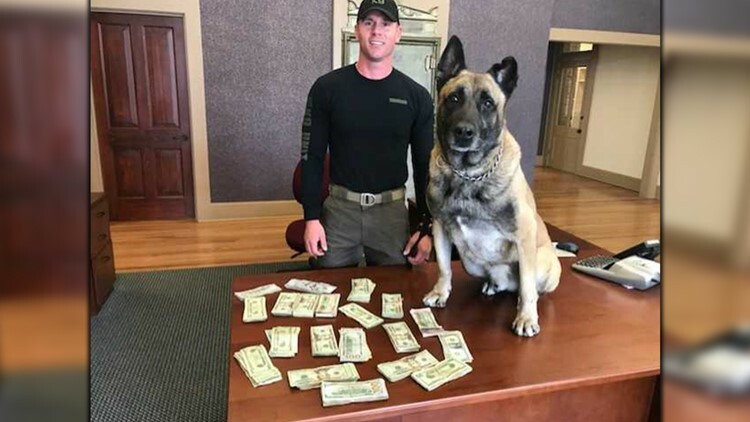 The FCSO said Lobos was deployed, who alerted on the bundles of cash for the odor of illegal narcotics. The cash totaled to $21,575. 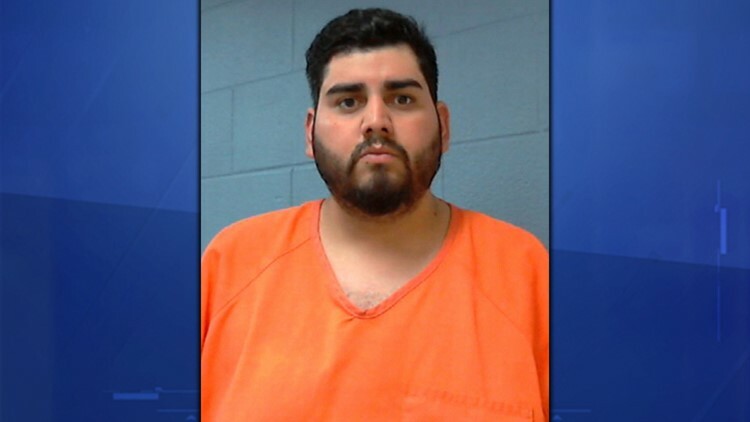 The driver, identified as 28-year-old Karim Tare Martinez-Hernandez of Monterrey, Mexico, was arrested and charged with money laundering. He was transported to the Dan R. Beck Justice Center.